Today’s feature is full of romance and elegance. 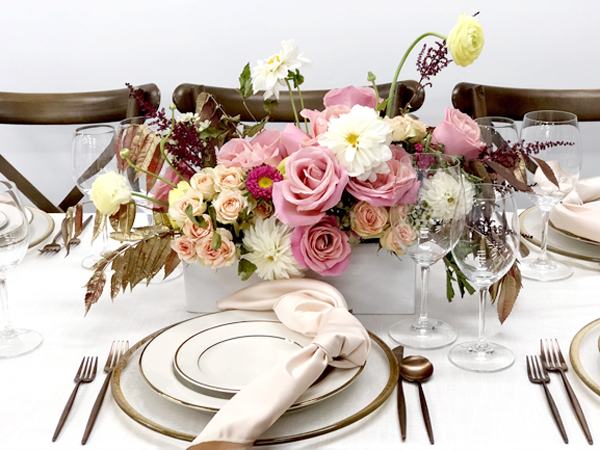 It’s a spring floral inspired wedding reception! And oh. my gosh — you might want to sit down, because it’s that pretty! Hannah of Weddings by Hannah and Ashlie from Blue Bouquet collaborated to make this wedding reception one for the history books! Blue Bouquet used greenery, natural floral sprigs, and blush blooms to create a whimsical and romantic look for the décor and table scape. 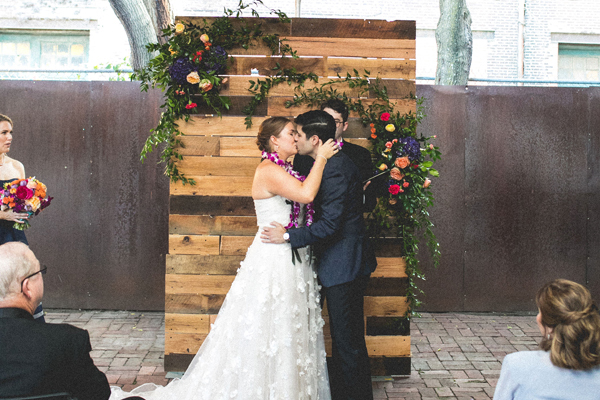 This Hanging floral arrangement is EVERYTHING! 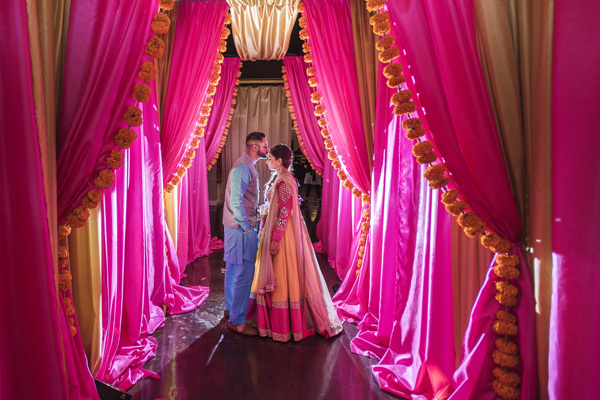 The couple brought in personal touched of personality with their desserts and late nights snacks! All in all it was an event to remember! 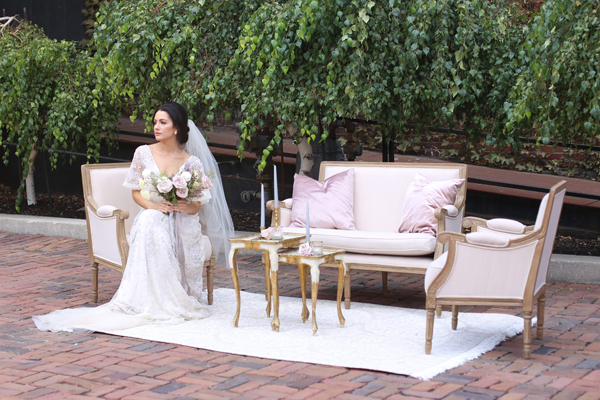 Atley + Liz collective perfectly captured the feeling of the day. It was magical! Cake Pops: Cami’s Cake Co. This entry was written by Lauren Ditty, posted on at 4:35 pm, filed under BLOG and tagged blue bouquet, boxwood wall, buttercream cake, cake pops, cake table, loft wedding, mauve, modern wedding decor, quik trip, sequin tablecloths, spring floral, spring wedding inspo, taquitos, the gallery event space, wedding decor, weddings by hannah. Bookmark the permalink. Follow any comments here with the RSS feed for this post. Post a comment or leave a trackback: Trackback URL.